Welcome to the Popeye Picnic Information Page. 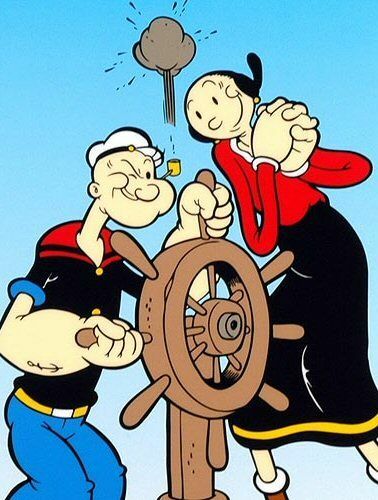 Popeye Picnic in Chester is held the weekend after Labor day. 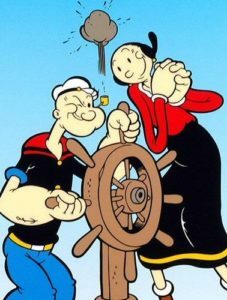 This year (2019) will be the 40th Anniversary of the Popeye Picnic. Click below for more information and fliers for events, etc.